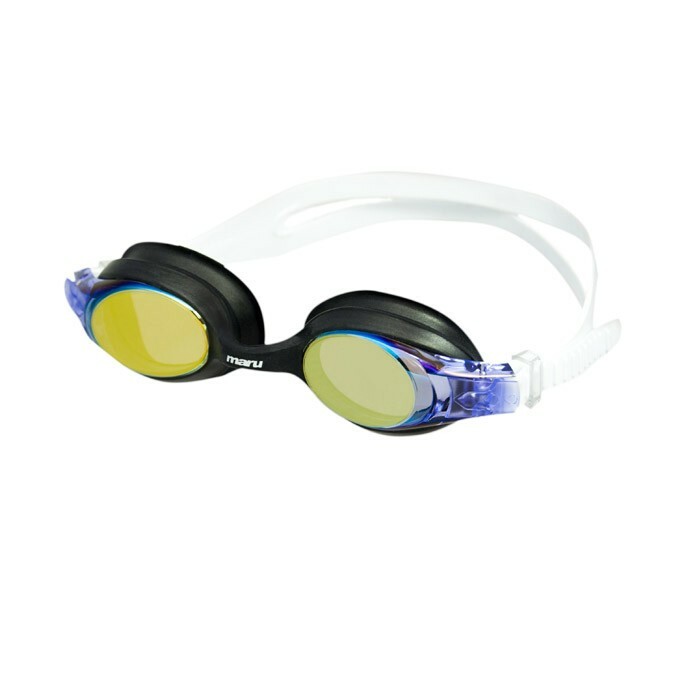 The junior Maru Storm mirrored goggles, are a great choice for young swimmers that are looking to get into performance swimming. 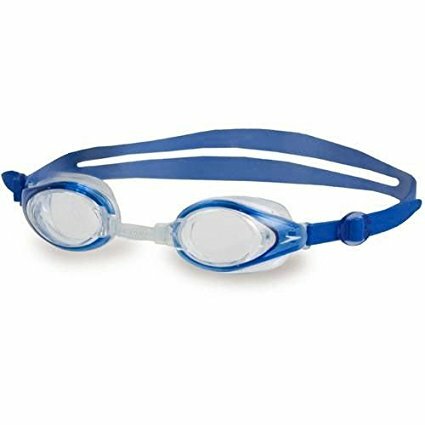 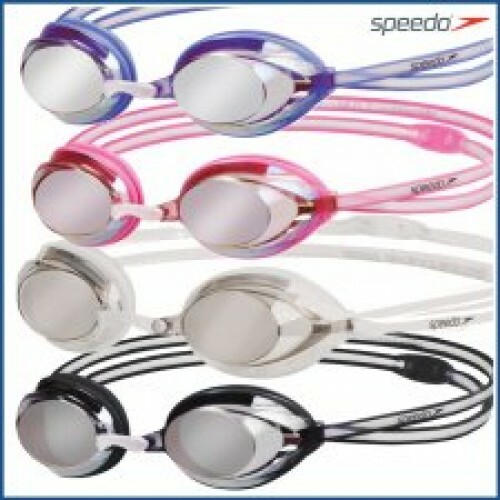 The Storm goggles have polycarbonate mirrored lenses that look great and reduce glare when swimming under bright lights. 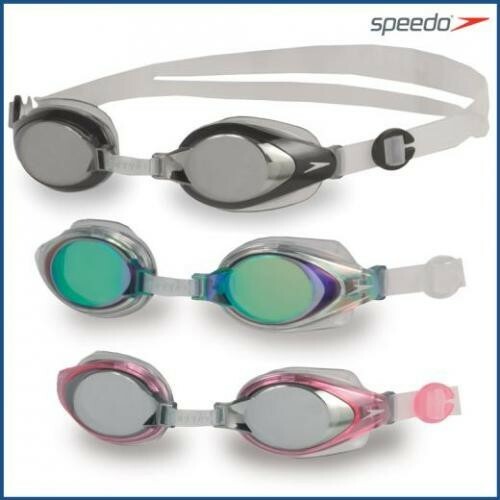 The goggles have an Anti-fog treatment to ensure great visibility and provide UV protection.